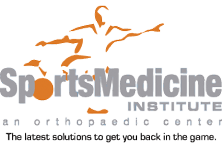 Dr. Nowicki has performed over 10,000 orthopaedic procedures and has an extensive background in sports medicine. During his sports medicine fellowship, he served as Assistant Team Physician for the Cincinnati Bengals NFL Team and the University of Cincinnati Bearcats. Dr. Nowicki has made numerous medical presentations and has been published in leading orthopaedic and sports medicine journals. 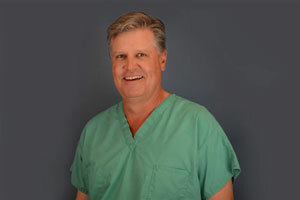 Like our other team members, Dr. Nowicki enjoys giving back to our community. He is a volunteer team physician for several local high school sports teams. He treats these young patients – and all his patients – with the same high-level care he provides to elite, professional athletes. Click here to see a list of Dr. Nowicki’s publications. Our family has known Dr. Nowicki for about 20 years. During this period my two sons and I have had the opportunity to be treated by him MANY times. I’m an-eight time National Barefoot Waterski Champion with 18 gold metals, three silvers and two bronze. In addition, I hold two national records, I’ve skied at four world championships and I’m training (already qualified) to ski the 2014 World Barefoot Championships in Australia. One small detail I’ve left out: I’m 62 years old. It’s my honor to let others know how great Dr. Nowicki and his team are and how much he has helped me continue to perform at a world-class level.